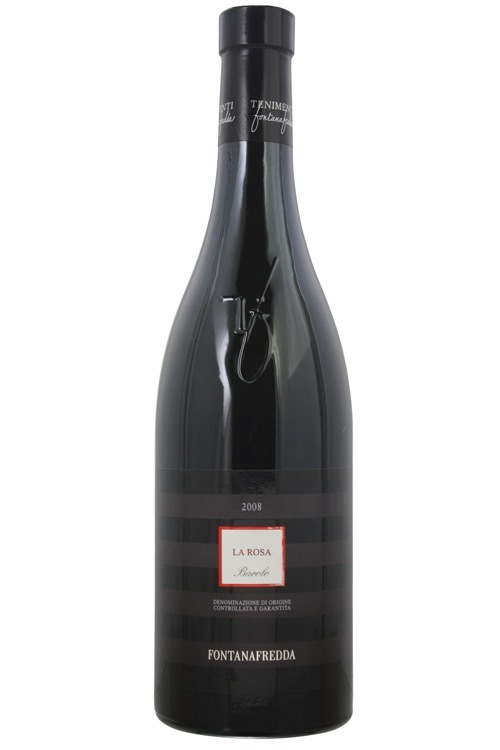 The 2008 Barolo Vigna La Rosa is graceful and effortless. Soft, silky tannins support expressive red cherries, plums, flowers, spices and licorice. This feminine Barolo is best enjoyed over the next handful of years, but it has enough freshness for at least another decade-plus.